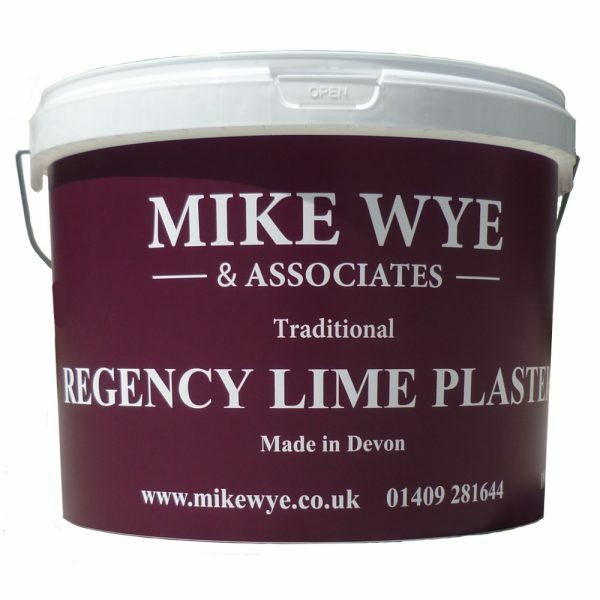 Regency lime plaster is a superior blend of our mature lime putty with fine sands and marble flour. It is suitable for creating exceptionally smooth lime plaster finishes. Pre-coloured Regency is now available from our range based on our 54 stunning limewash colours (see our Limewash Colour Chart). 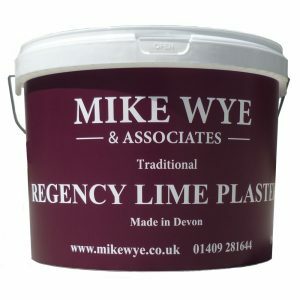 Regency Lime Plaster is a premium lime putty skim made with marble dust. Suitable for creating exceptionally smooth lime plaster finishes. Use Regency Lime Plaster as an ultra-fine final coat apply over a first coat of our Heritage Lime Plaster. It can also be used over Secil Finishing Render for finishes on to Cork Board and Pavatex insulation boards. Regency Plaster can also be applied on a variety of substrates if primed with DG27 and base coat of Heritage Lime Plaster. Regency Lime Plaster is also available from our range of 54 stunning colours (see below). Colours shown are a representation of the actual finish and should only be used as a guide. Actual colours may therefore vary from those shown. Use Kreidezeit Polishing Soap and waxes for decorative effects and also to improve surface protection. Parchment. Aurora. Pinenut. Sunlight. Tan. Apricot. Terracotta. Red Earth. Cob. Mandarin. Blush. Soft Pink. Rose. Plum. Brick. Mint. Leaf. Olivio. Pistachio. Hayfield. Cardamom. Stellatta. Buttermilk. Egg Noodle. Chickpea. Catkin. Assissi Grey. Elephant. Pigeon. Albert. Ochre Yellow. Ochre Gold. Peach. Marigold. Marrakech. Red Ochre. Raw Sienna. Sienna. Burnt Sienna. Red Sienna. Raw Umber. Umbria. Burnt Umber. Red Umber. Coverage- 10 litre tub weighs 18 kg and covers 10 m² at 1 mm.